Finding the right candidates for your growing restaurant can be challenging. With the average annual turnover rate in the restaurant industry upward of 70%*, restaurants must strategically recruit year-round to keep their businesses moving forward. How? The first step is ensuring your job posts are optimized to reach qualified candidates fast and convince them to apply. Job posts should of course be clear, descriptive, and free of typos, but some optimization best-practices are less obvious. Here are eight simple ways to optimize your job posts. Job titles with 60 characters or less have the highest click to apply rates, on average. ** Many employers might think it’s a good idea to add extra adjectives or words to make a job sound more prestigious or exciting, but data shows that’s not the case. For restaurant jobs, simple job titles like Server, Bartender, Line Cook, and Hostess are best. More fuel for the short and straightforward argument: in today’s online job search landscape, it’s important that your job titles are highly searchable. Make sure your titles includes the most relevant keywords, so job site algorithms will place them at the top of search results. The job post should start with a concise statement of what the job is and what the employee will be tasked with. Be sure to list the benefits of working at your restaurant, the responsibilities of the job, and the required qualifications. You can also include a section describing your restaurant and the neighborhood where it’s located. Establish a logical flow that takes the job seeker through your description naturally. 60% of job seeking today happens on mobile devices,** which means all of your job posts should be created with mobile users in mind. Some job posting services (like ZipRecruiter) will automatically optimize your job posts for mobile, but there are even more ways you can create a great mobile experience. It’s important to keep your descriptions concise, make it simple for candidates to apply, and create clear breaks between paragraphs for optimal readability. Job postings that include salary data receive 25% more applications, on average. ** Don’t forget to add details about your restaurant’s policies and expectations around tipping and paying out tips. In any industry, employee benefits can be a game-changer for job seekers. If your company offers health benefits, 401k options, paid time off, or free meals, be sure to include that information in the job description. In the restaurant industry, days worked and hours vary dramatically from one job to the next. Let job seekers know up front what to expect with regards to scheduling. It’s a great way to save your own time and the time of candidates who might have scheduling conflicts. Post a job, and their smart matching technology finds the best candidates and invites them to apply. Then, they review every application and spotlight the top candidates, so you never miss a great match. As you review candidates, they learn from your feedback to get you more candidates you’ll like. In fact, 80% of employers who post a job on ZipRecruiter get a quality candidate through the site within the first day. 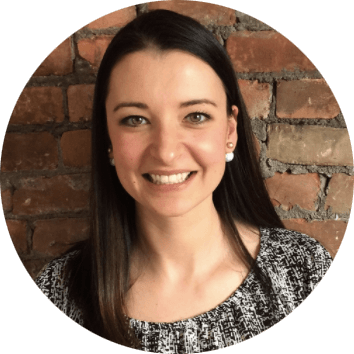 Ready to try ZipRecruiter for yourself? 7Shifts customers can post a job for free. ZipRecruiter is a leading online employment marketplace. Powered by industry-leading AI matching technology, we’ve connected millions of businesses and job seekers through innovative mobile, web, email services, and partnerships with the best job boards on the web. Here are 5 of the most useful restaurant reports your intelligent management system should be pulling in order to spend less time in spreadsheets and get the info you need. 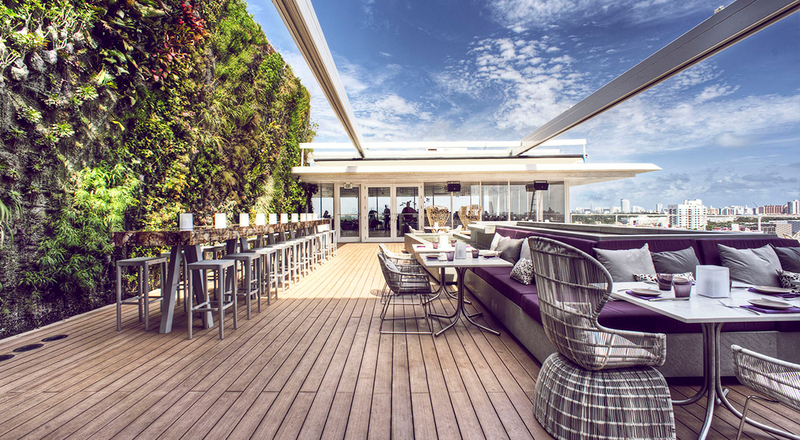 Meet Juvia Miami Beach, known for eclectic food, drink, and stunning South Beach views. Learn how this one-of-a-kind rooftop dining concept uses 7shifts to manage their 200+ staff with ease.